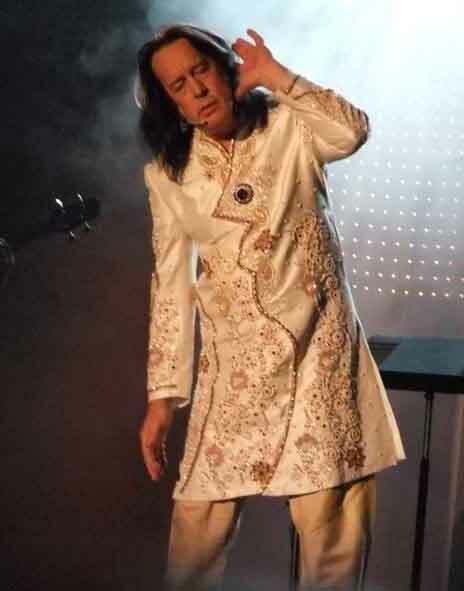 A wizard, a true star - Todd Rundgren can do it all. from the Jeff Rusnak Photograph Collection and the Cleveland Scene Photographs Collection. 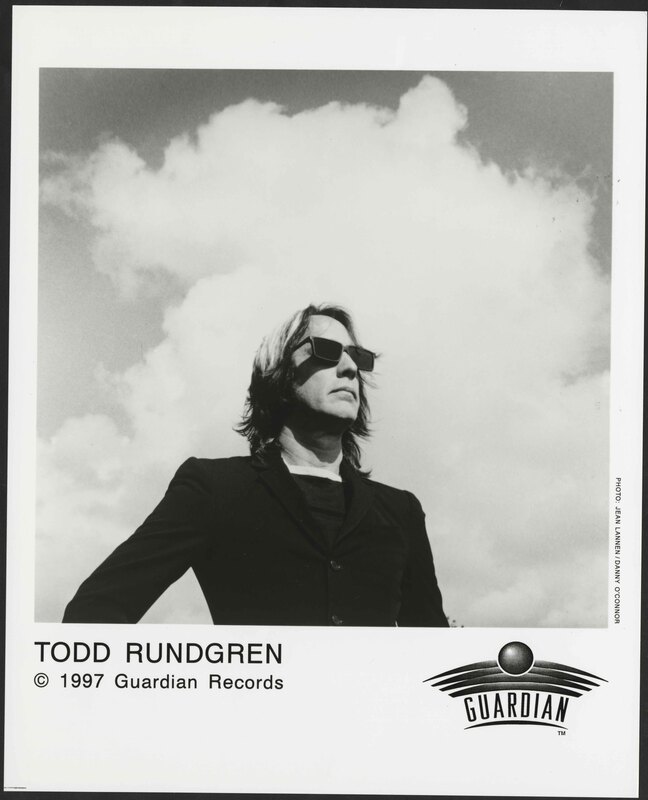 Includes an interview with Todd Rundgren. 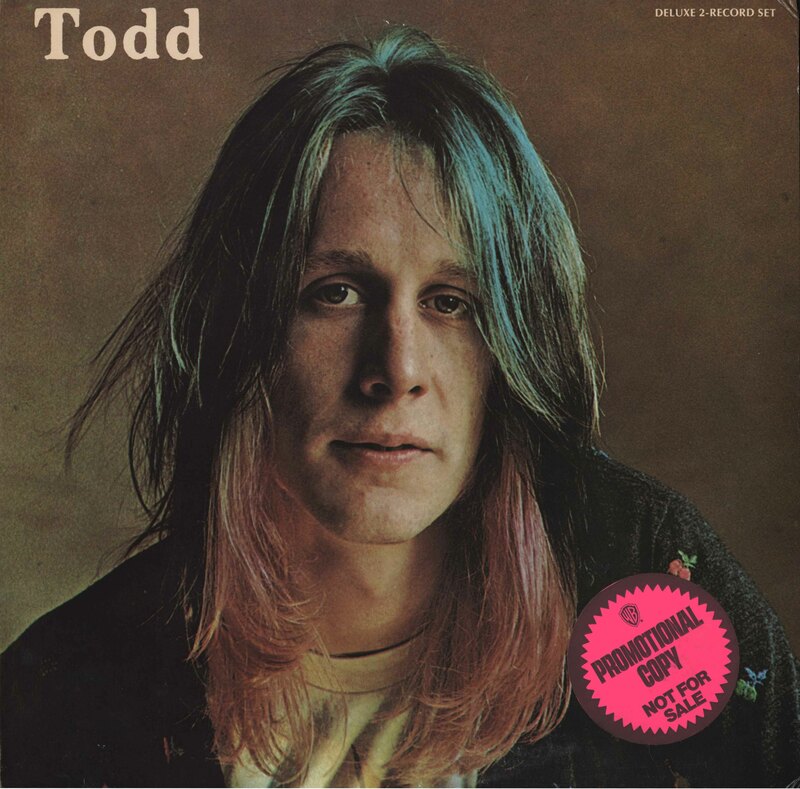 Includes Todd Rundgren performance from concerts conceived and directed by Hal Willner. The Library and Archives subscribes to the database Rock's Backpages. 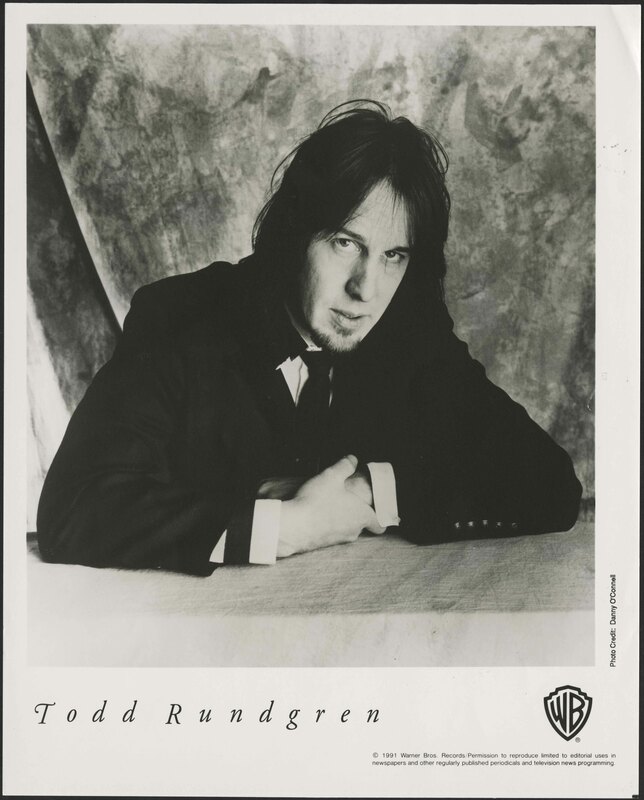 Below are a few articles available on Rock's Backpages.